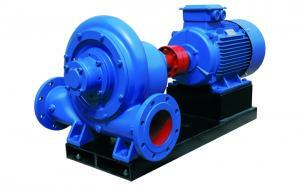 Pumps are mostly used in industrial production. 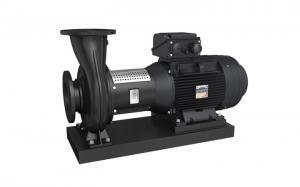 In fact, Food grade pump also plays a significant role in the food industry. 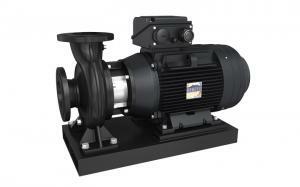 Pump is a basic part of the food manufacturing process. Its basic function is to transfer fluid from one place to another. 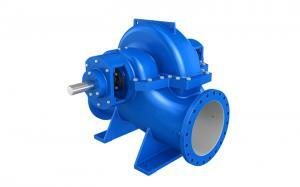 In the evolution of pump, many types of pumps are designed to meet different application requirements. Because many foods have complicated in conformity with Newtonian mechanics in the flow. Therefore, engineers in the food industry must understand the performance and limitations of different types of food grade centrifugal pumps. In the food industry, the equipment used must conform to local and/or international health standards in the final stage of liquid treatment. In general, these standards require equipment to be cleaned on-site (CIP) and on-site disinfection (SIP). 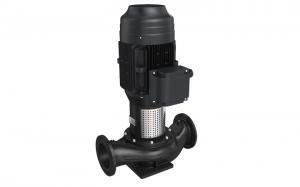 After the liquid flows through the pump, valve and accessories, the pump should be kept intact. In the initial stages of food processing, there are no such special hygiene requirements. 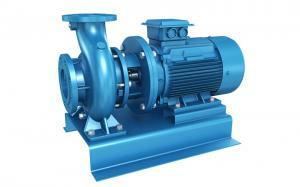 The classification of pumps is according to its using occasions. 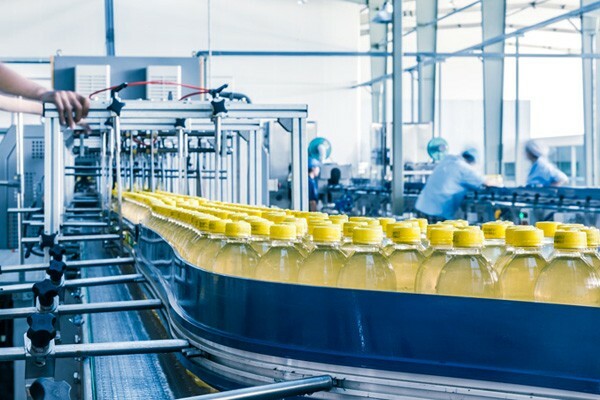 It involves the delivery of all human contact products, such as pharmaceuticals, dairy products, beverages, food, cosmetics, food additives, fine chemicals, etc.. 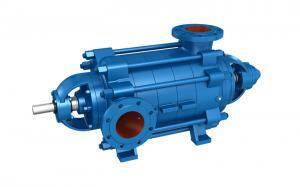 Referring to the sanitary pump, the reliability and service life of electric pump must be improved. 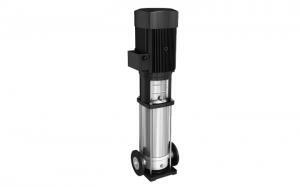 Pay attention to the appearance quality of submersible pumps and enter the international market step by step. China's submersible pump has obvious price competitive advantage in the international market. Therefore, there are many advantages for the submersible food and beverage pump itself and the pump station that chooses the submersible pump. In the future, China's demands will continue to grow, and there will be the following major development trends. 1. The development of large and medium-sized submersible pump has the advantages of simplifying pump structure and saving pump station construction investment. It will be widely used in municipal, industrial and mining, environmental protection, industrial and agricultural water supply and drainage. The future demands are expected to be greater. Some types of pumps are still in small production, such as pumps with cutting services, multi-stage pumps, and submersible pumps for pumping corrosive medium. 2. 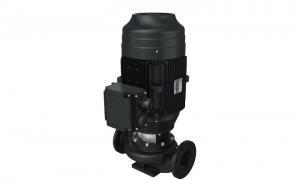 The development of multi-purpose submersible electric pumps. Compared to the submersible pumps in famous foreign factories, types of submersible electric pumps are less in China. Yet the market is in high demand. 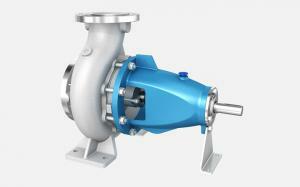 Thus there is a very good development future for pumps used in food industry. 3. The development of high-reliability mechanical seal is a key part of the submersible electric beverage pump. The pressure of the medium can be applied to the end surface, and the leakage direction is internal flow type. These are favorable but slightly more complex. The oil interior is equipped with double end mechanical seal, and the two sides should adopt different structure types. It allows the pressure of the medium to affect the lower side of the terminal. Otherwise, the thrust of the sealing end makes it easy to open only by the spring force. Therefore, further study on structure and data should be carried out to improve its reliability and longevity. All these information should be applied to the submersible pumps as soon as possible. 4. New ideas and technology will gradually be applied to ordinary pumps such as using stainless steel, fluorine plastic (F46 liner, liner, spraying ceramic）and etc. To expand the application fields of submersible pumps, the application of new technologies are imperative, such as computer-aided design, auxiliary manufacturing, and auxiliary test. It has been proved that the application of new technology, new materials not only emancipates labor productivity but also ensures the stability and reliability of products.